Given what he went through in Batman v Superman, if it's the update to the Superman costume we think it is, it'd make sense. If it isn't, then we're being fooled by an Instagram filter and in that case damn you, Henry Cavill, you sneaky devil. 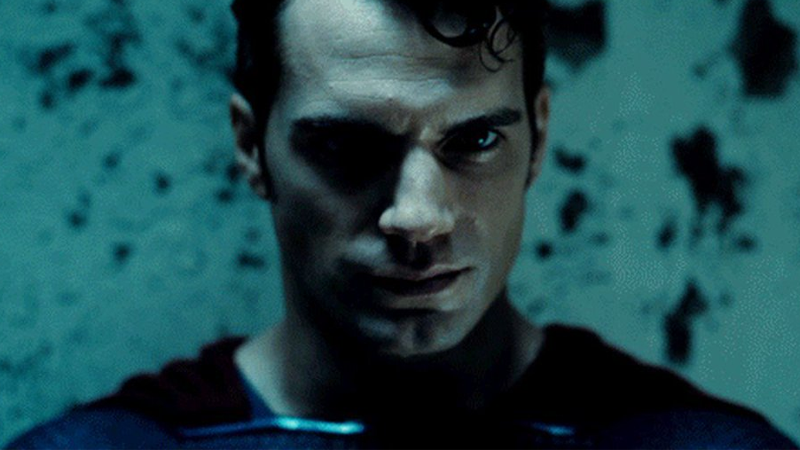 Naturally, comic fans are flipping out because they believe Cavill is revealing that Superman will don a black suit in the movie — an homage to his uniform in The Death and Return of Superman, the arc from which Batman v Superman borrowed, which features Doomsday and Clark's battle to the death. 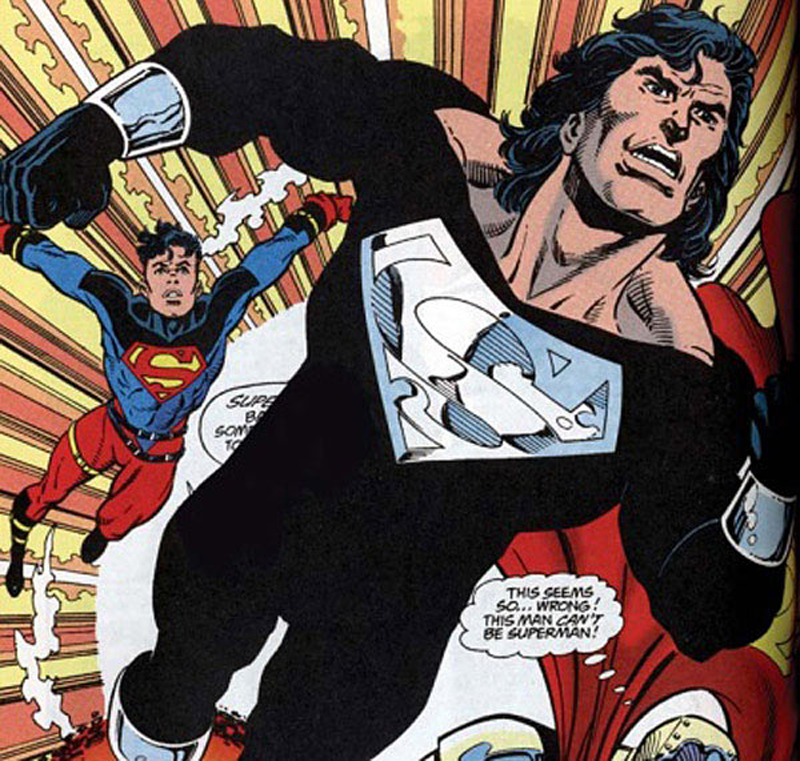 In the comics, when Clark came back following his death at the hands of Doomsday, he sported a black-and-silver costume with no cape. But the costume Cavill snapped looks like it would be all black... if that is the costume's actual colour. Given the complete desaturation, it's equally likely this is just a black-and-white filter over a picture of the normal costume, and Cavill is just playing with everyone. No ifs, no buts. If it's an Instagram filter, fine. If it's the actual costume? Mullet or bust.